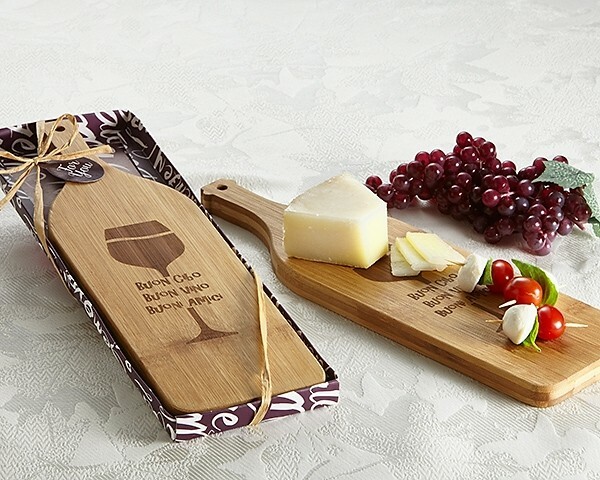 This amazing gorgeous wine bottle shaped cheese/antipasto board features etched wine glass design with "Buon Cibo, Buon Vino and Buoni Amici" messaging (meaning "Good Food, Good Wine & Good Friends" in Italian). Cut and serve your finest cheeses and accompaniments and you'll take guests away to Italian gastronomic paradise! Don't forget the wine, of course! Completed in chic display gift box whose base features names of the regions of Italy. Completed with natural colored raffia bow and "For You" thank you tag. 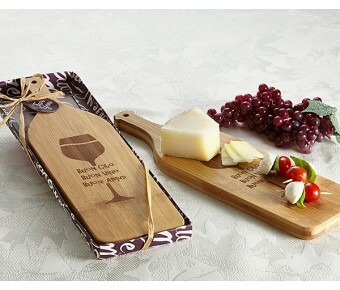 Ready for your party guests and wonderful as a premium wedding favor or party giveaway any foodie would love! 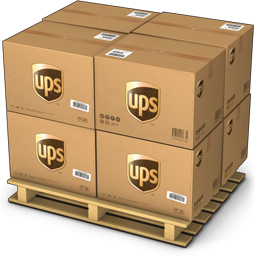 Packaged favor dimensions approx. 4.5” x 13.5" x 0.75" (11 x 34 x 2 cm). Board dimensions 4" x 13" x 0.6" (10 x 33 cm x 1.5 cm).